Ride the beaches of Catalonia on the northeastern coast. Take a safari in Botswana- We've tried them all! Check out our very best deals to book your vacation. Special Deal for Group! Bring eight people and one person is free, including transfer service from Napoli Capodichino Airport. Check out this vacation. 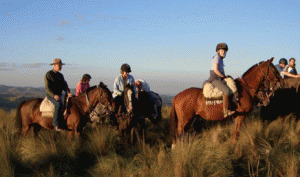 Equitrekking Travel has a special Ireland equestrian vacation expertise. We know the intimate details of Ireland horseback riding vacations, having been numerous times ourselves, and can help match you to a dream Irish riding holiday. 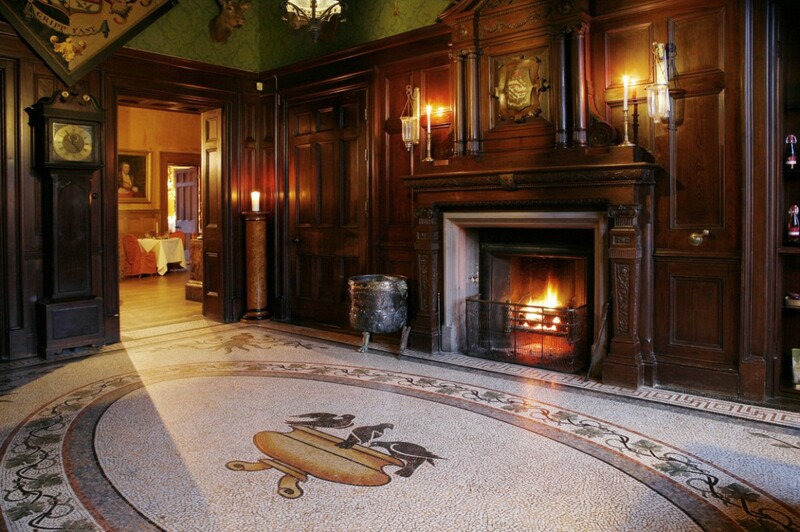 Choices include inn to inn and progressive rides, cross country training, dressage, jumping, fox hunting, beach riding, Irish castles, and more.